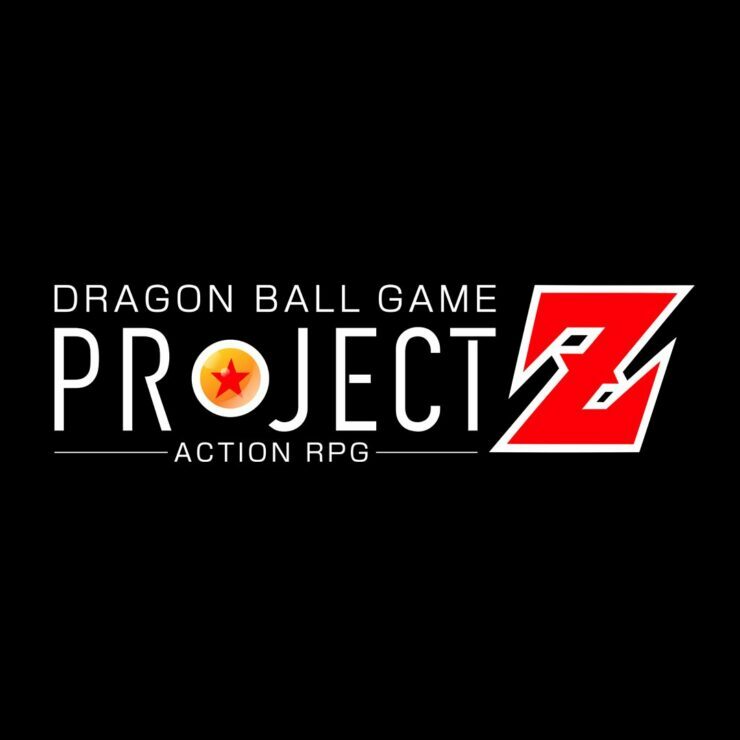 Later this week, Bandai Namco will reveal more details on the Dragon Ball Z action role-playing game Project Z, but it seems like the publisher is still going to reveal small tidbits about it in the meantime. The Dragon Ball Games Japanese Twitter profile recently shared a render of Goku and Gohan alongside a short statement which revealed that the game will show a never before expressed, nostalgic and new Dragon Ball world, according to a translation provided by Gematsu. Very little is known about the Dragon Ball Z action role-playing game Project Z, other than the fact that it should be released later this year. Platforms have yet to be confirmed at the time. The Dragon Ball Z ARPG is getting unveiled later this week, during the Dragon Vall FighterZ World Tour Finals, which are being held on January 26th and 27th, so we will hear more about the game very soon. We will keep you updated on it as soon as more come in on it, so stay tuned for all the latest news.